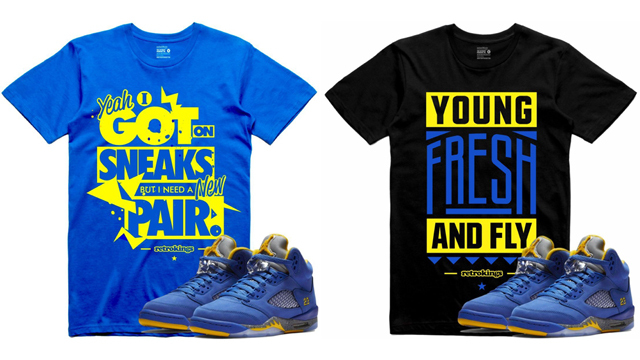 Retro Kings has rolled out a stacked collection of sneaker tees right in time to match the Air Jordan 5 “Laney” kicks that release on January 26th. Linking up with the Laney 5’s royal blue and yellow colorway are several different sneaker match shirts that all pair up well with MJ’s high school alma mater inspired AJ 5 Retro colorway. 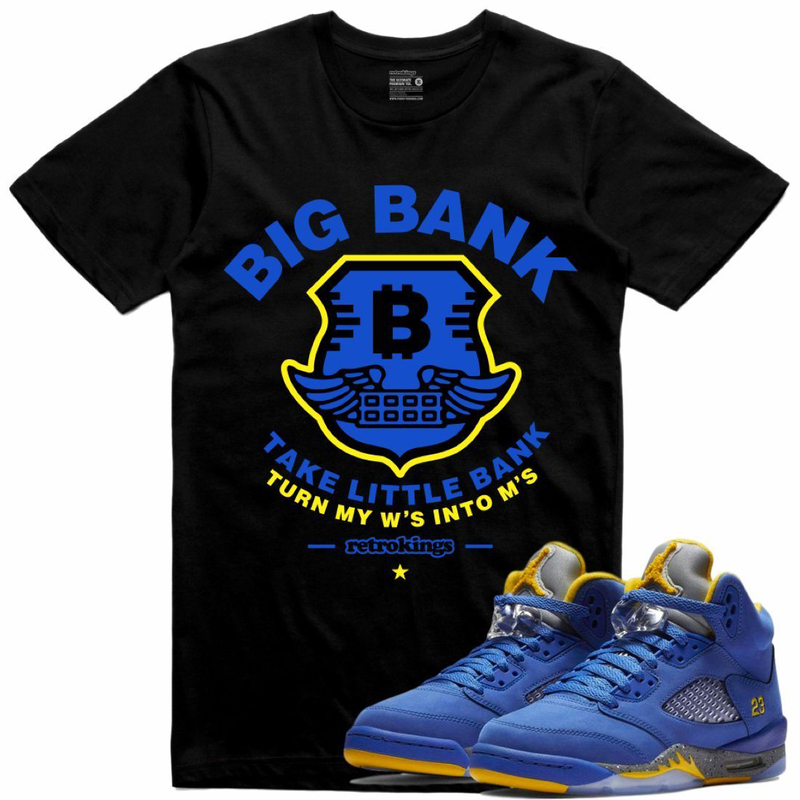 Styles include the Retro Kings Big Bank, Drip God, Definition, Humble, Sneaks, Young Fresh and Shoot Your Shot sneaker tees. Copping the kicks? 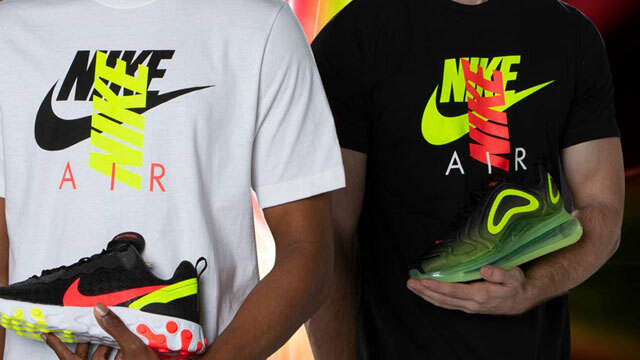 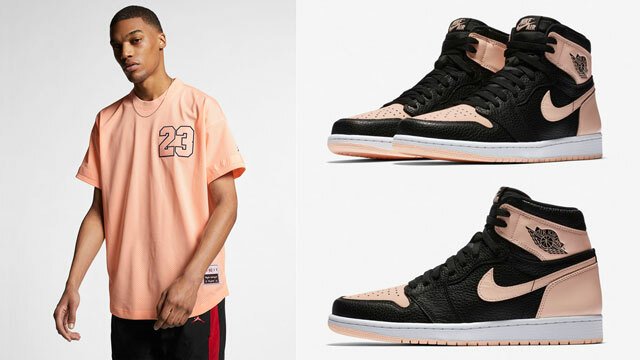 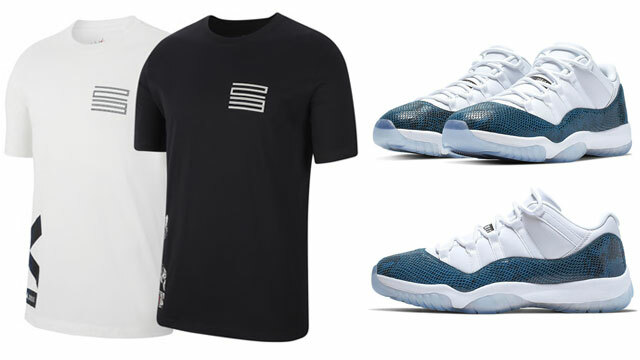 Complete the look with these new sneaker t-shirts to hook. 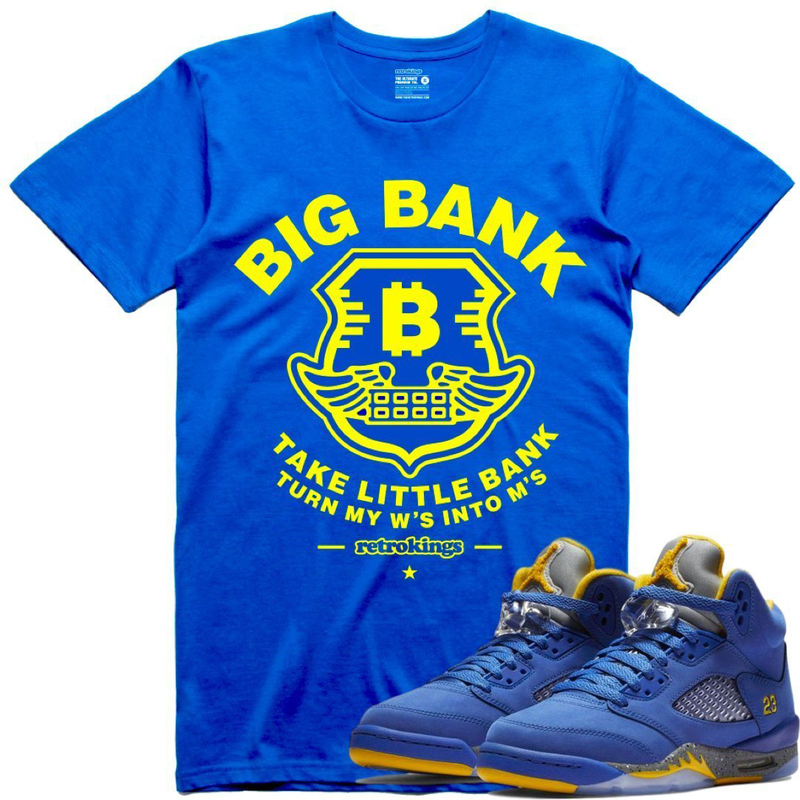 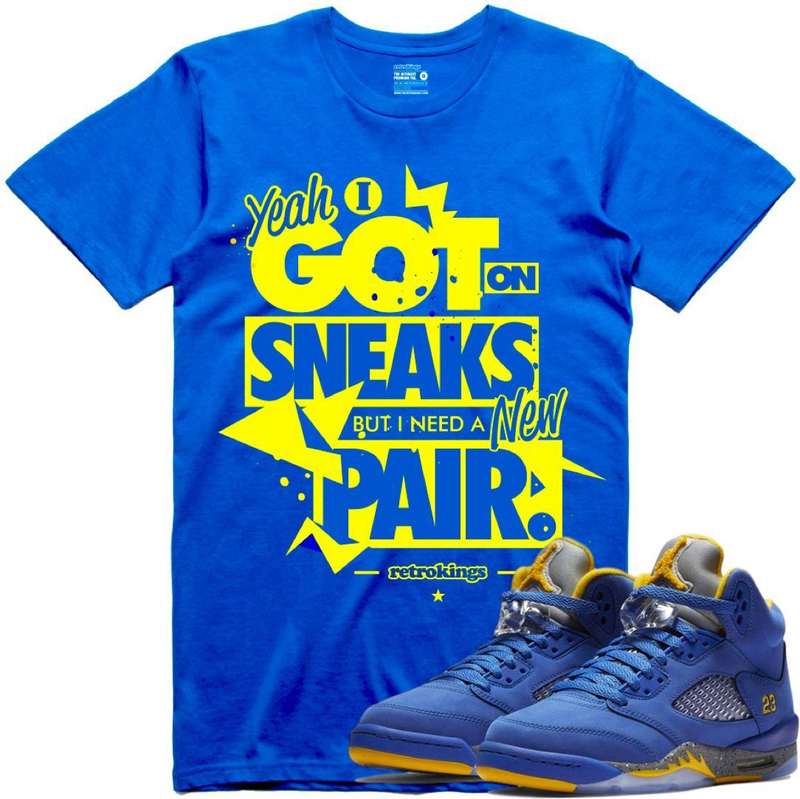 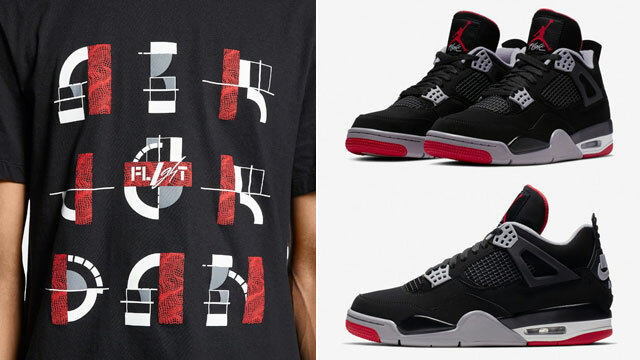 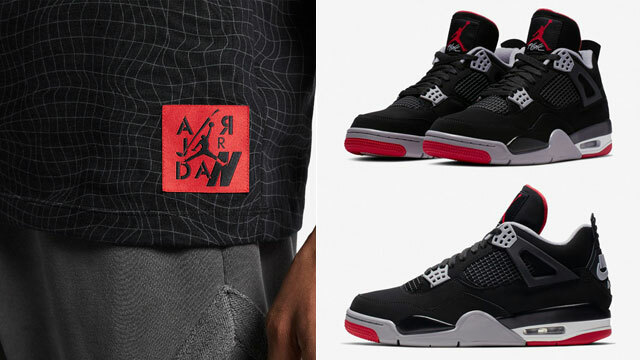 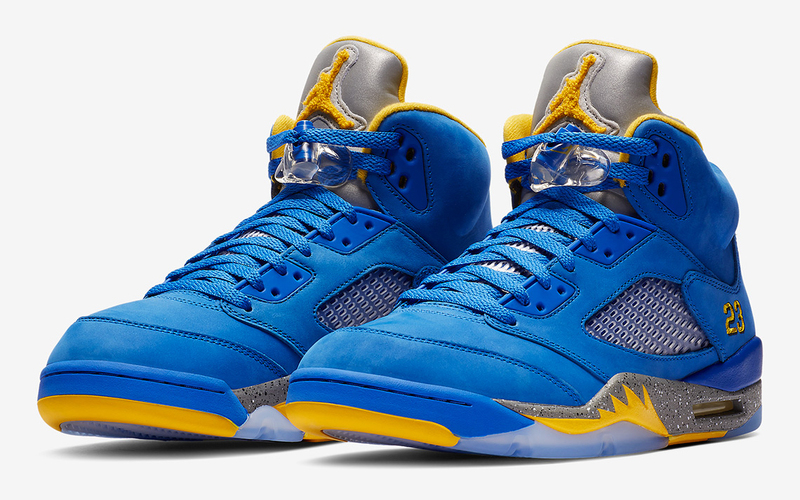 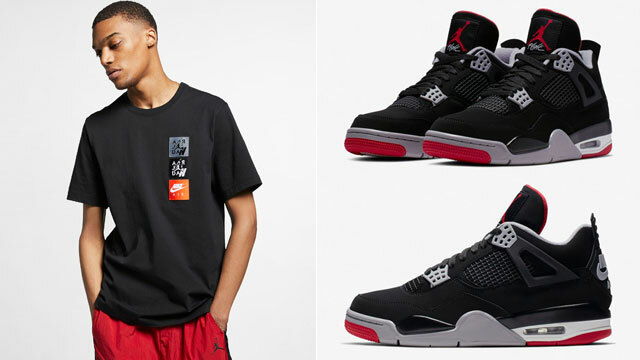 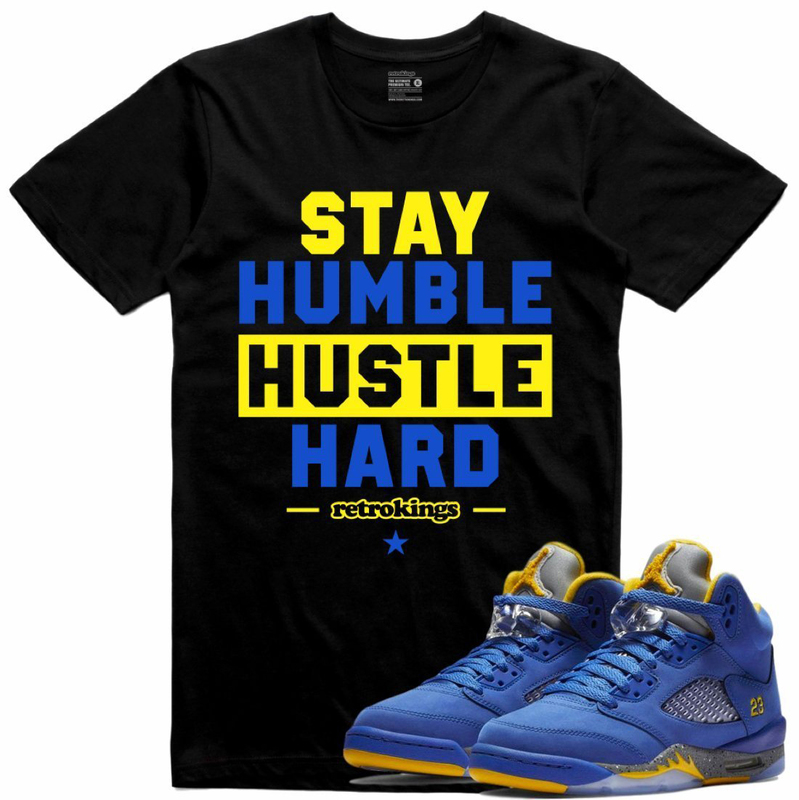 Click here to shop Retro Kings sneaker tees to match the Air Jordan 5 “Laney”.